Lifting Service J. Helaakoski Oy is a company established by Juha Helaakoski in 1989. The operations started in the Helsinki Metropolitan Area with one Lokomo crane. Today we have become the leasing lifting services company in the Helsinki Metropolitan Area. Our machine fleet consists of over 50 vehicle mounted cranes with lifting capacity between 25 to 750 tons. In addition to them, our equipment range also includes an almost similar amount of smaller machinery, telehandlers, aerial work platform, and transport vehicles. We have offices in Vantaa, Helsinki and Tallinn. However, we serve our customers across the entire territory of Finland and the Baltic States. 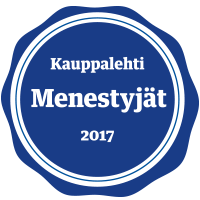 Since 2007 J. Helaakoski has the right to use the title “Strongest Companies in Finland” awarded by Suomen Asiakastieto Oy, and in years 2007 to 2018 Suomen Asiakastieto Oy has granted Lifting Service J. Helaakoski Oy the Platinum Certificate. 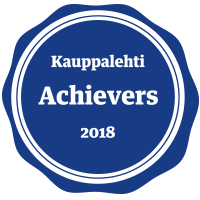 This is an acknowledgement that is awarded to just 2% of Finnish businesses. In 2017 J. Helaakoski was also listed by Kauppalehti as the Successful Company. Kauppalehti’s research and analysis unit Balance Consulting analyses annually the performance of companies on the basis of their annual reports. In the analysis the economic success of a company is classified based on 6 different sub-areas. A company is successful, if its profitability, solvency and liquidity are all generally good. 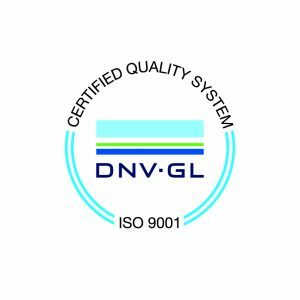 RALA Certification is an assessment method applicable to all company that conduct business in the construction industry, engineering design, property development, building and installation business, as well as landscaping companies, which is based on auditing the company’s operating systems. The key business operators of the industry have participated in the development of the assessment criteria, and have taken into account the special features of the sector. J. Helaakoski is also RALA Certified. J. Helaakoski participates in the Reliable Partner programme, which makes sure that all data of suppliers and contractors, prescribed by the Act on the Contractor’s Obligations and Liability, are retrieved from various registers, and are always kept up to date. Contractors’ obligations and liability when work is contracted out is set forth in the Act on the Contractor’s Obligations and Liability (1233/06).